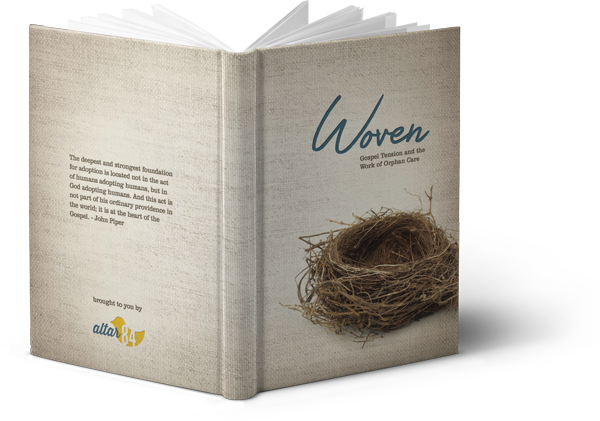 Woven: Gospel Tension and the Work of Orphan Care, a six week Bible study leading participants through God’s call to care for orphans found in Scripture. 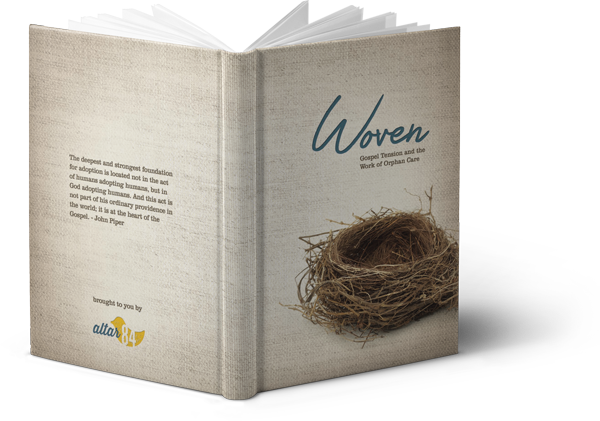 In Woven, the learner will discover evidence of one of those beautiful, unique, and purposeful works revealed throughout the whole of the Gospel, that of caring for orphans and vulnerable children. Caring for the least of these was of such importance in Scripture, that it is actually set apart in Matthew 25:40 as a work done unto Christ himself. The single most compelling motive in serving the orphan, indeed, is the Greatest Commandment. Through this one thread, we see God’s heart for the orphan, because it is God’s heart for all of us, who were once separated from His love, alone in our sin and shame. But because of love, He didn’t leave us, rather He came to us. And this is the thread of the Great Commission. We go to the least of these, because He came to us and is coming again to take us home, forever. 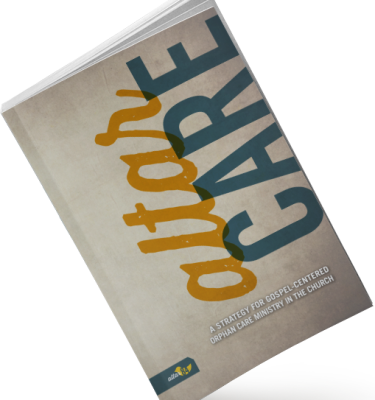 Woven is not intended to elevate the ministry of orphan care, rather it is intended to demonstrate the ministry of orphan care. Caring for the least of these is not the sum total of the work of the Gospel, but it is a summoning of the work of the Gospel, from the Father God, to those who have been saved by it.